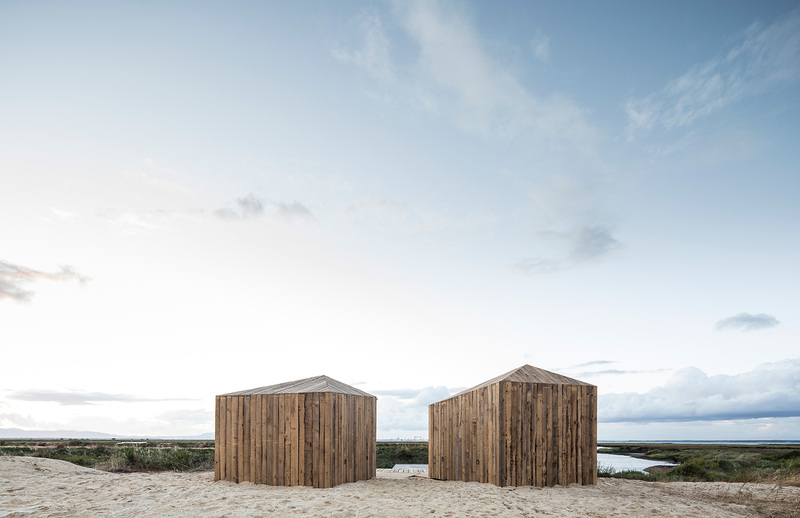 It was a warm Sunday morning in the summer of 1956 when José Manuel Espírito Santo first laid eyes on Portugal’s Herdade da Comporta from his sailboat, at that time deserted except for its rice fields and makeshift workers’ huts. He fell in love. 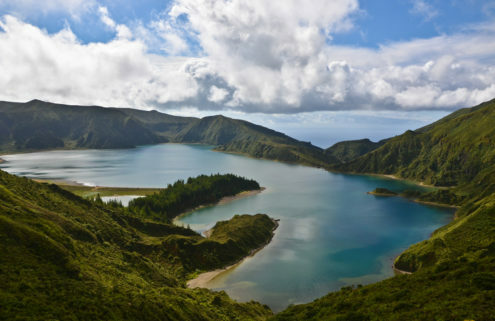 Lured by its pristine white beaches, estuary and pine forests teeming with bird life, the Espírito Santo family – once Portugal’s largest banking dynasty – soon bought the 12,500-acre estate and owned it until 2014. Today, just a few villages and a smattering of bold modern holiday homes punctuate the wild landscape. 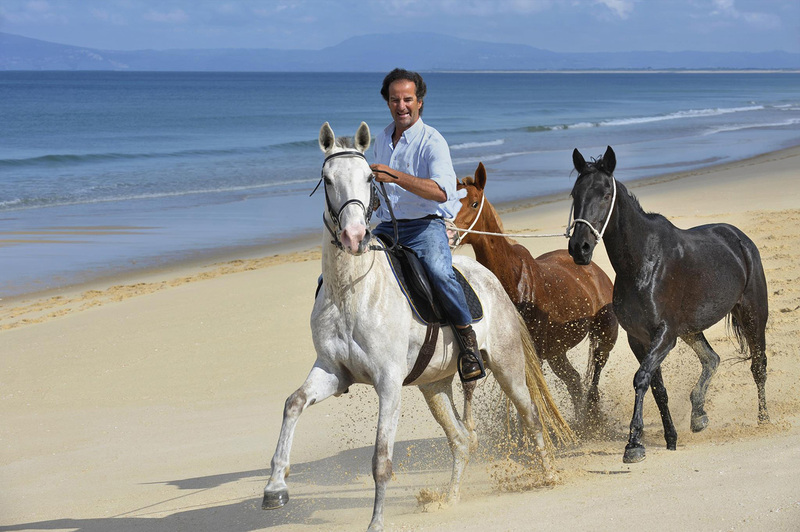 Comporta, referred to as the ‘secret treasure of Europe’, is just over an hour’s drive south of Lisbon. 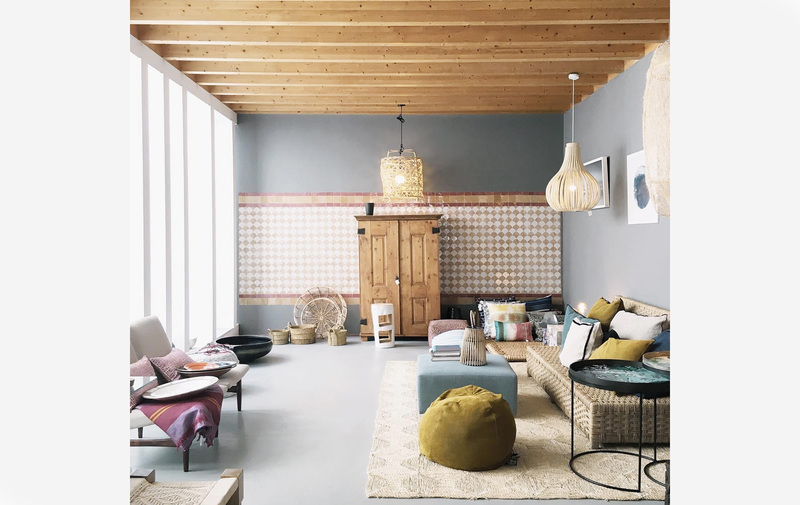 It has long been a refuge for creatives wishing to put their urban lives on hold – and find inspiration in its raw scenery and down-to-earth charm. 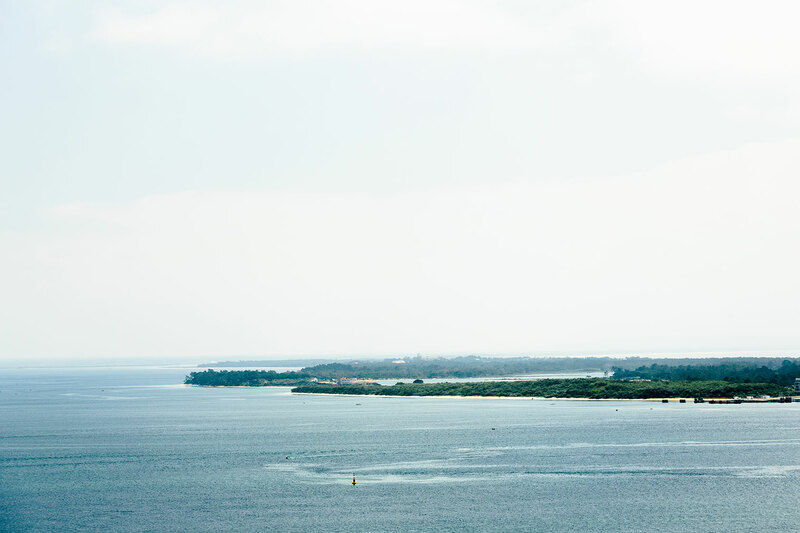 The likes of Christian Louboutin, Jacques Granges, Anselm Kiefer, and more recently Madonna have used it as their summer sanctuary. 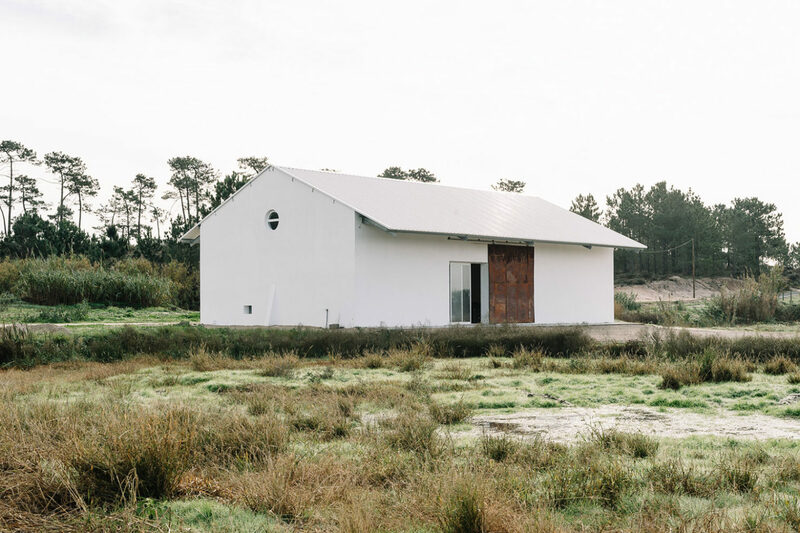 Meanwhile, British painter Jason Martin has a studio in Comporta and takes cues from the landscape for his work. 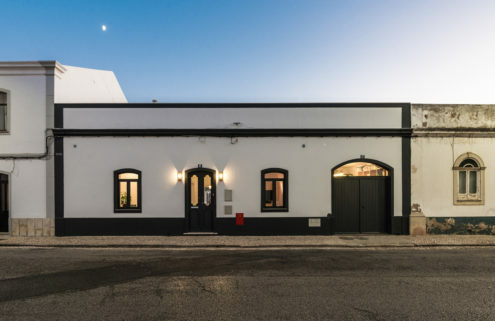 Renowned architects have also found creative fuel within the estate too, including Portuguese practices Aires Mateus and Pereira Miguel Arquitectos. 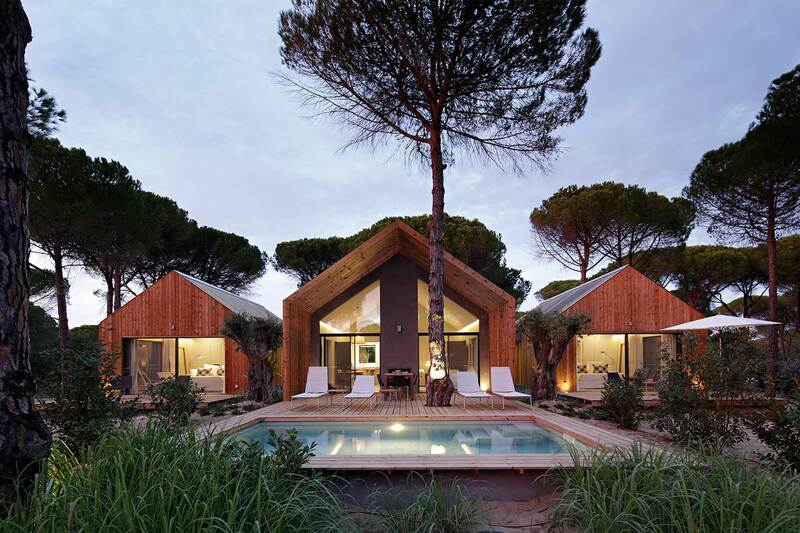 They have re-appropriated the sandy-floored local hut vernacular into modern holiday homes in rural spots and the villages of Carvalhal and Carrasqueira. 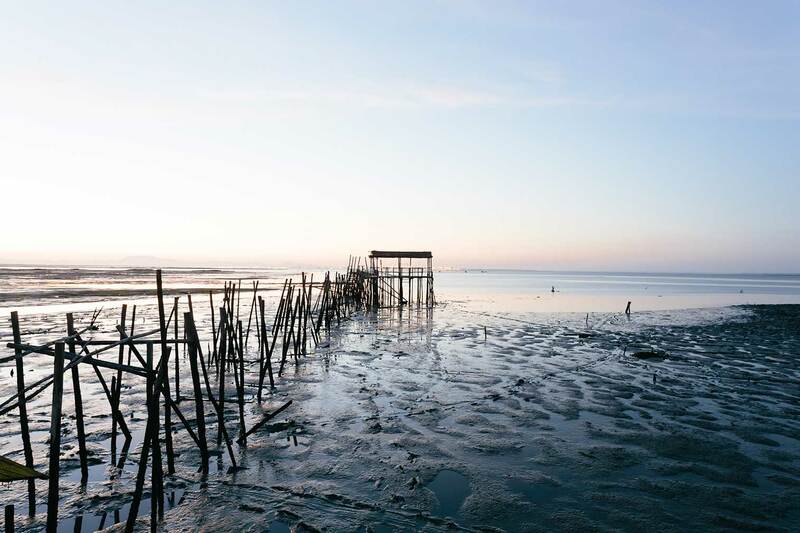 The latter – a local harbour built entirely on wooden stilts by fishermen – even found its way into Louboutin’s Spring/Summer 2013 campaign. In the white-washed village of Comporta itself, storks assemble nests atop chimneys. The bank, church, bakery, offices, factories and workers’ houses all retain their rustic, laid-back character, and sit happily beside eco-chic new additions. 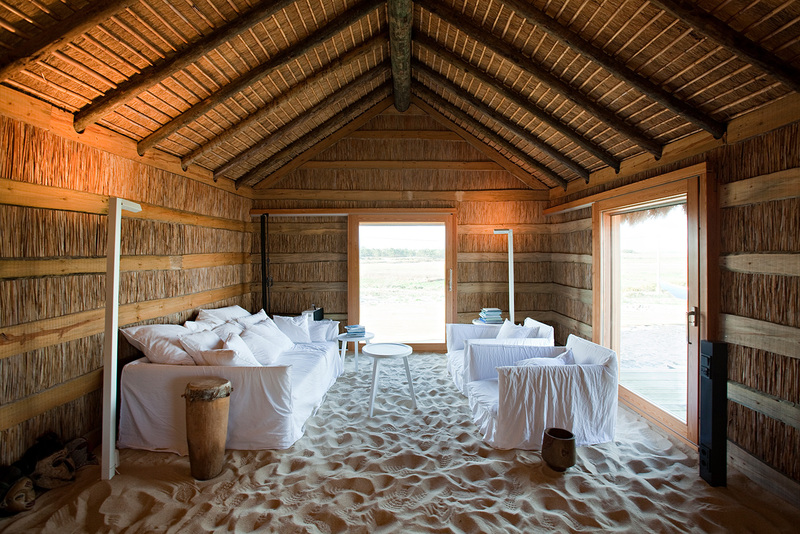 The Espírito Santo family went bankrupt in 2014 and the estate has now found new owners, who have pledged to maintain the ‘unique characteristics’ of the Herdade da Comporta and preserve its agricultural and forestry activities. 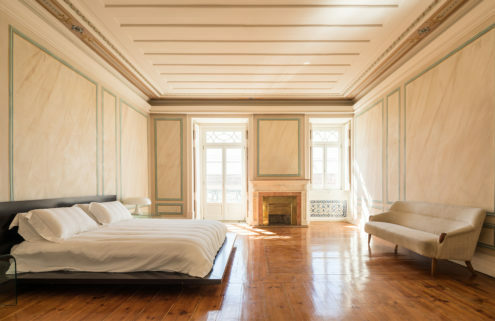 Here, we reveal the places to stay and the spots not to miss on this unspoilt stretch of the Portuguese coastline. 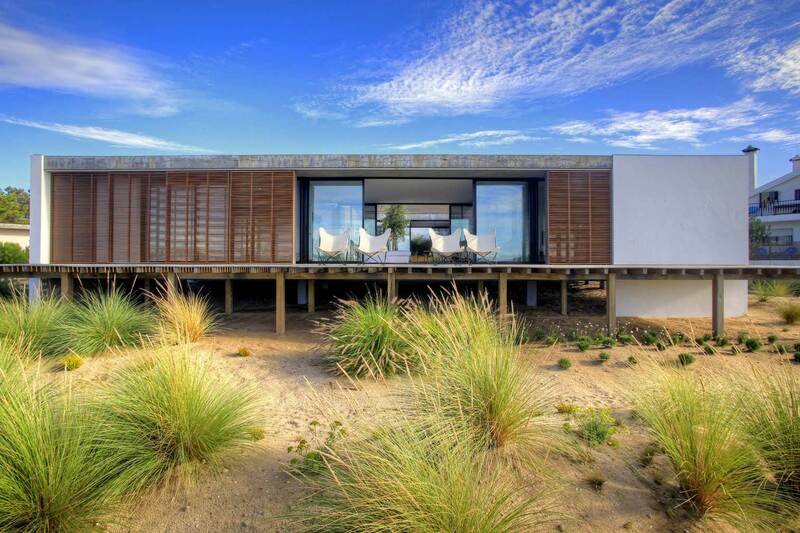 Architect Pedro Ferreira Pinto designed this Comporta villa to touch lightly on the earth. Raised on stilts, the three-bedroom holiday home (which sleeps six) wraps around a decked courtyard, shaded by a cork tree, and the house is topped by a pinewood terrace and swimming pool. 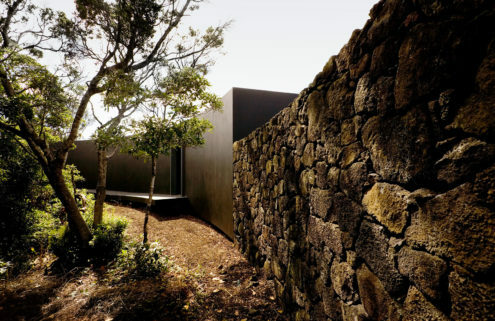 Its landscaped gardens blend into the surrounding nature reserve. Praia do Pego is just five minutes walk away. Prices start from €2,800 per week. Rent it via The Modern House. Villa L66 is a minimalist bolthole designed by Pereira Miguel Arquitectos for up to six people (in three bedrooms). 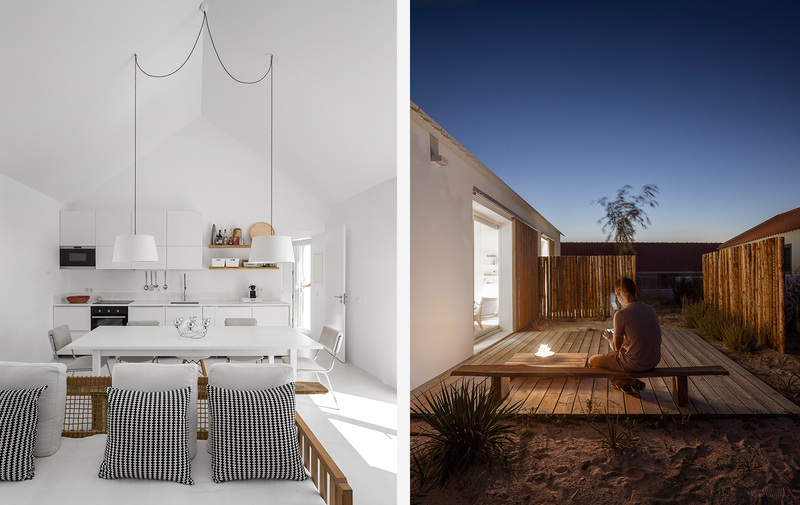 Two volumes sit on a 600 sq m plot – a main cement home and a detached cabin, that gives the local vernacular a sharp update. 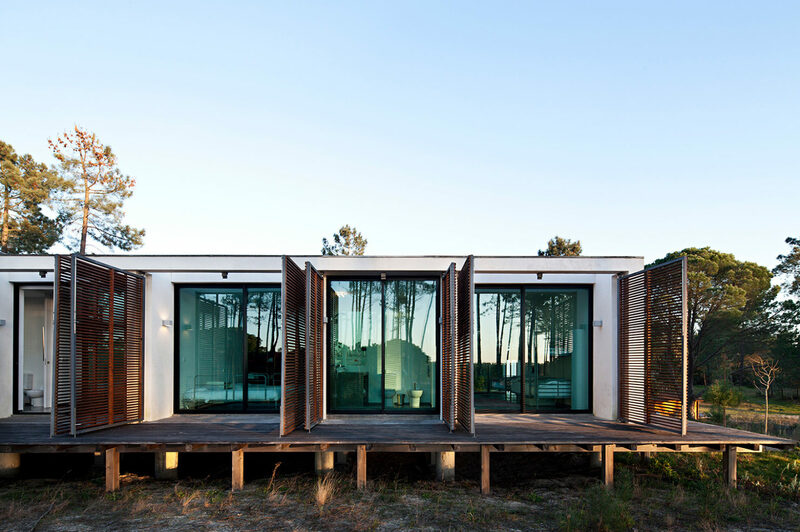 Equipped with a plunge pool, the Comporta villa sits in a rural area called Brejos da Carregueira de Cima. Prices start from £169 per night. Rent it via Airbnb. 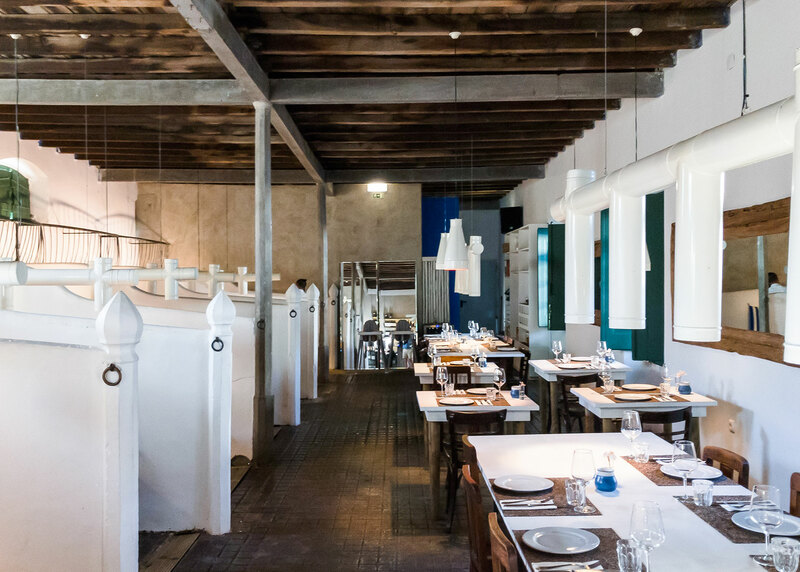 Led by chef Bruno Caseiro, A Cavalariça is a summer pop-up restaurant in a former horse stable where guests are invited to eat among the original partitions. A highlight is its ‘mosquito hour’, when cocktails and local oysters are on the menu. 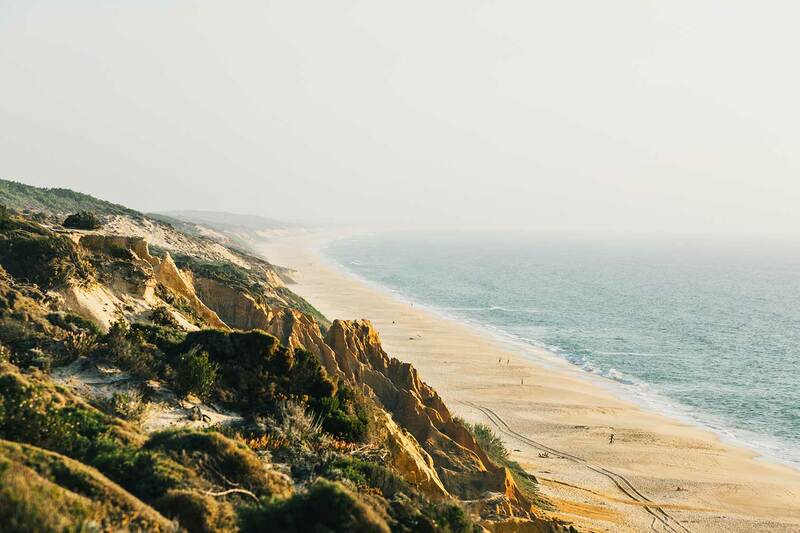 Overlooking the Arrábida mountain range in the distance, Praia da Comporta is the closest beach within the estate to Lisbon, and so naturally it becomes packed on weekends. 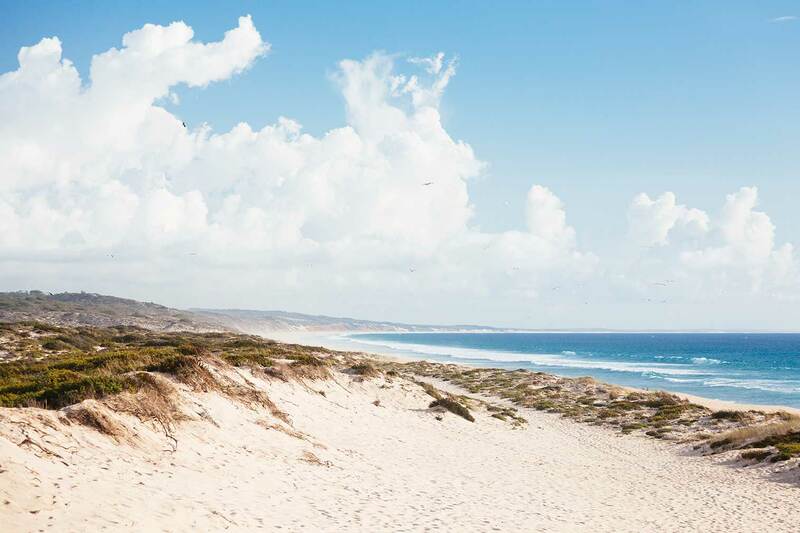 After a drive south along a road traversing pine forests rice fields you get to Praia do Pego, a secluded, quiet version of Praia da Comporta. Both these beaches are accessed by scenic pedestrian wooden paths built atop protected sand dunes.